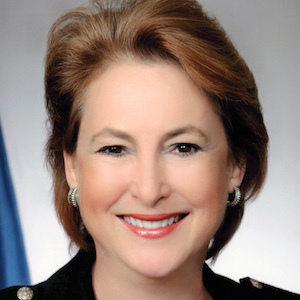 Kim Ogg is the district attorney of Harris County. 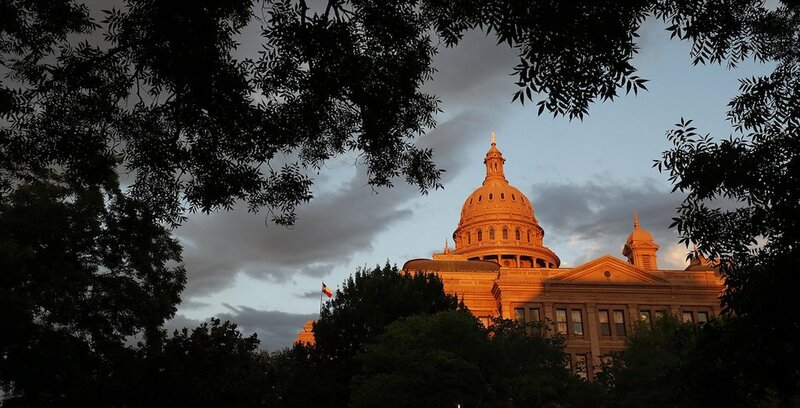 Growing up with a father in Texas politics made for a unique childhood — from asking neighbors as a 7-year-old to “vote for my Dad” to hanging out at the Capitol during my college afternoons. I got an up-close view of the American democratic experience.